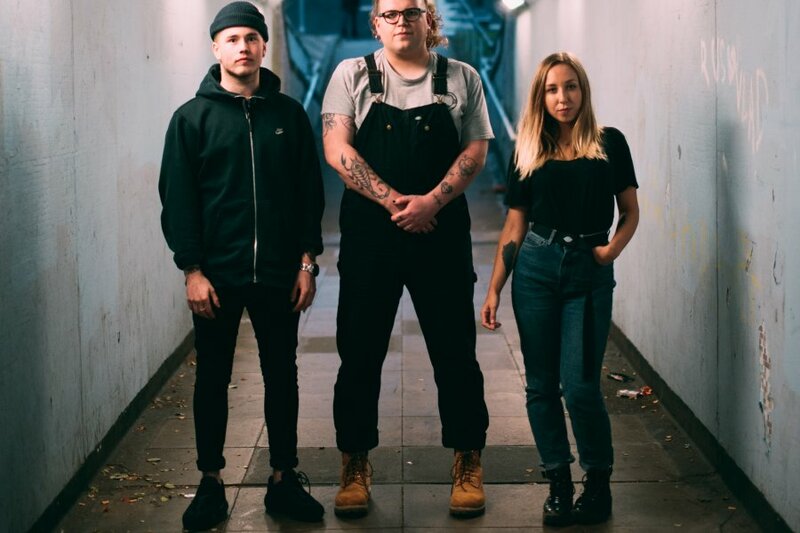 Milk Teeth welcomed a new and exciting era for the band with the release of their latest single ‘Stain’ at the tail end of 2018. ‘Stain’ is the first song to feature new full-time member Em Foster (Nervus) into the gross-pop trio. Riding high of their Heavy Music Award for Best British Newcomer and a sold out Underworld show in London, alongside countless festivals and tours throughout the UK, Europe and the USA, 2019 is primed for Milk Teeth to continue their ascent!